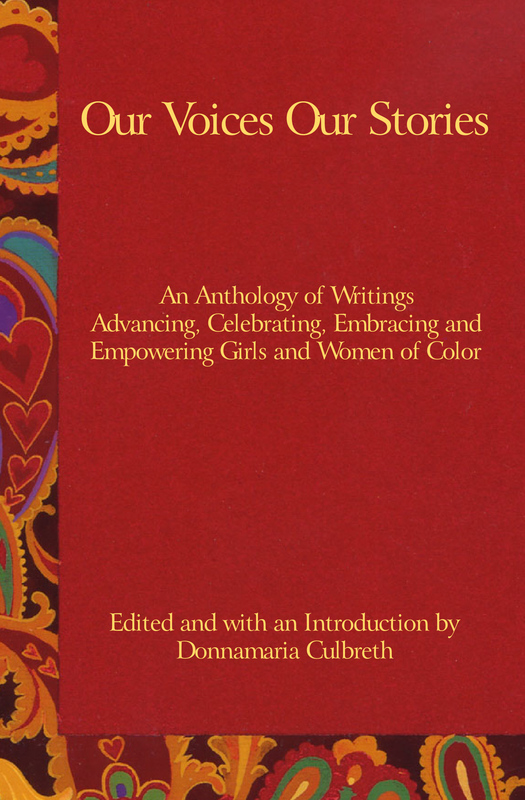 Dr. Donnamaria Culbreth – Complexity Talk Radio, Inc. 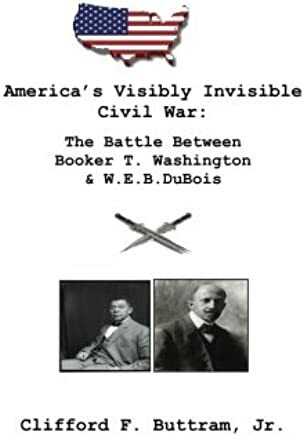 Integration versus assimilation, racism, racial tensions then and now, a country divided in the millennium, unity, the similarities and differences between Booker T. Washington and W.E. B. DuBois, Rev. Dr. Martin Luther King, Jr. and Malcom X, and the Rev. Jesse Jackson and Rev. Al Sharpton; the status of Black America in the millennium, the Civil Rights Movement, the Black church, Black men, women and children, the traumas of slavery, injustices and racism and PTSD in the Black community, education, and the future of Black America. Call to ask questions, comment or share your thoughts. Guest: Dr. Clifford F. Buttram, Jr.
Dr. Clifford F. Buttram, Jr. is a retired U.S. Army officer whose interests in American history and politics are tempered by the realities of how the former always shapes the latter. Currently residing in Fort Wayne, In, he was born in Washington, D.C. and is a 1988 graduate of the University of Tennessee at Chattanooga where he started his Army career as a scholarship ROTC student in 1985. He earned a Masters of Business Administration (2004) and a Master of Arts in Diplomacy (2013) from Baker College in Flint, MI and Norwich University in Northfield, VT, respectively. He earned his Doctor of Business Administration (2011) from the University of Phoenix. 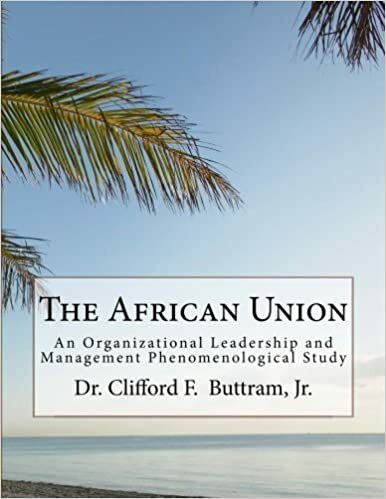 His dissertation focused on the Leadership and Management of the African Union. Following his Army retirement in 2008 that culminated in serving as the Professor of Military Science and Leadership at Eastern Michigan University and as an Army ROTC Regional Liaison at the University of Michigan, he has worked in the post-secondary education field as a School Program Chair, and Academic Dean for ITT Technical Institute in South Bend, IN, Flint, MI, and Fort Wayne. He also worked in the Fort Wayne Community Schools as an English Language Learner Assistant for Burmese students and as a Rehabilitation Services Provider, Manager, and Rehabilitation Skills Coach for the Bowen Center for Human Services. 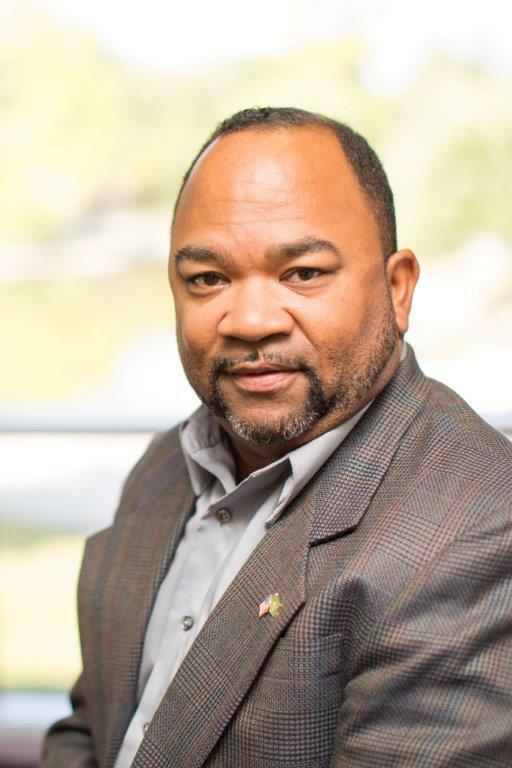 He is currently serving as the MBA Program Director and Assistant Professor of Management at the University of Saint Francis in Fort Wayne and is active in the community with church, non-profit, and veterans’ organizations. Join Dr. Culbreth and guests, Dr. Fayron Epps, Faith Village Connections and Assistant Professor at Georgia State University Byrdine F. Lewis College of Nursing and Health Professions and affiliate faculty with the Gerontology Institute and Partnership for Urban Health Research. Ms. Mia Chester, Volunteer & Outreach Manager, Alzheimers Association, Ms. Tonya Miller, CFO, Sage Navigator, Ms. Jacque Thornton, Sr. Vice President, Leading Age Georgia and Board Chair, Sage Navigator for a discussion on how Dementia affects the Black community. Dementia is a disease that is considered a “silent epidemic” in the Black community with Black Americans being “two times more likely to develop late-onset Alzheimer’s disease than whites and less likely to have a diagnosis of their condition, resulting in less time for treatment and planning” (Ellis, 2018). In addition, Black Americans have a higher rate of vascular dementia. (Alzheimer’s Association). 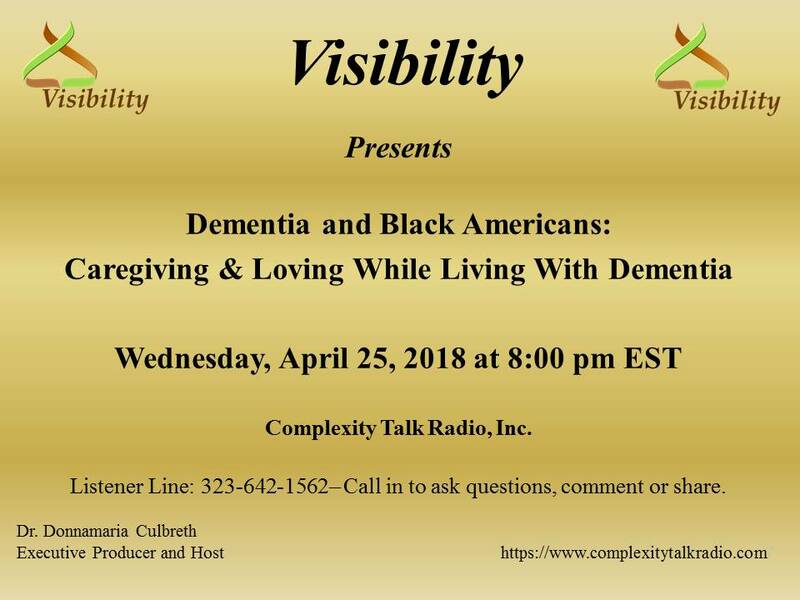 The discussion will focus on defining and diagnosing dementia, symptoms, stress, types of dementia, warning signs, causes, medical trials, treatment, and how Black Americans, especially Black women are affected by Dementia. The discussion will also focus on racism (including environmental racism), poverty, and traumas, quality medical care, the psychological, emotional, physical and social well-being of Black Americans living with Dementia, their caregivers, and family members.